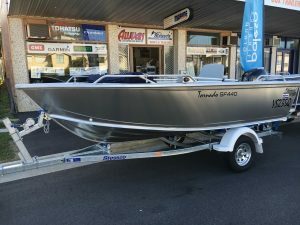 The most popular boat design of all time – the Stessco Squire is a well-known classic Australian tinnie. 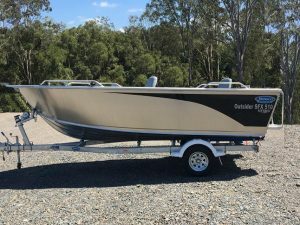 If you enjoy fishing, crabbing and many other marine activities and are looking for a no mess no fuss reliable boat, then this is the range for you. The Catcher series is a well-known Australian classic tinnie. 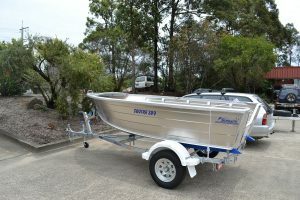 These stylish and durable vessels ride soft, level and are suitable for a wide range of fishing and boating applications. For those who favour a no-frills approach to boating Stessco offers the Tornado FL Series. 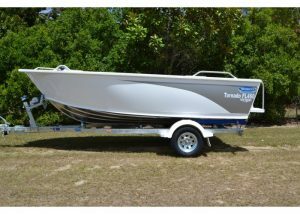 A rugged, reliable and hardworking boat that will get the job done every time. 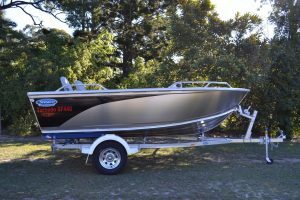 The Outsider series gives anglers a rugged, dependable and easy to care for aluminium fishing boat. 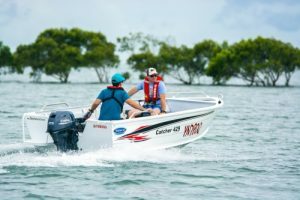 This series is built to perform and to improve your time on the water, it is a true workhorse. Offering a long list of standard fishing features we aim to provide best overall value with this series.